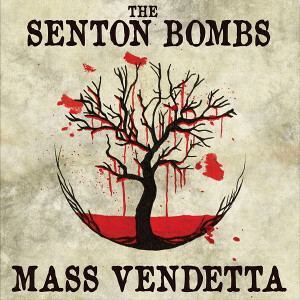 British Hard Rock band THE SENTON BOMBS will release their third album “Mass Vendetta” through 7Hard on April 15th. The band was formed in 2004 when they were teenagers, and plays combining a myriad of influences from classic rock to punk, metal, and even country. Their hybrid style has set them apart from their contemporaries, and also they are renowned for explosive live performances and the extensive touring. 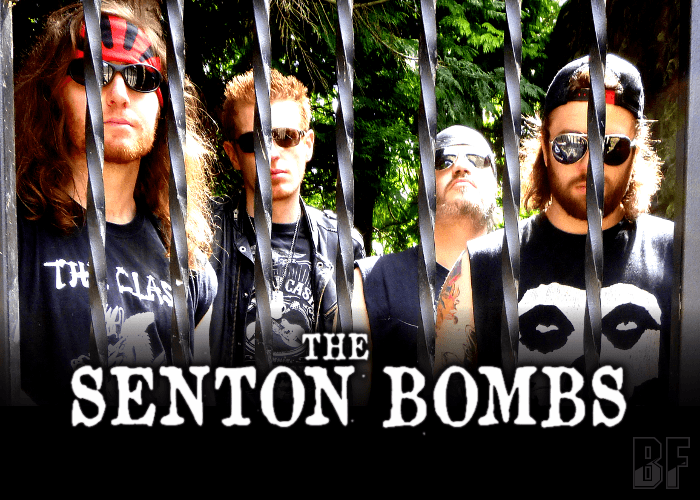 THE SENTON BOMBS released “Gambit” (2012), “Chapter Zero” (2013) and 5 track EP “Phantom High” (2015). You can hear the songs on the new album on the band facebook page.